Note: The article was written by two members of The Eels Family fandom. wow! 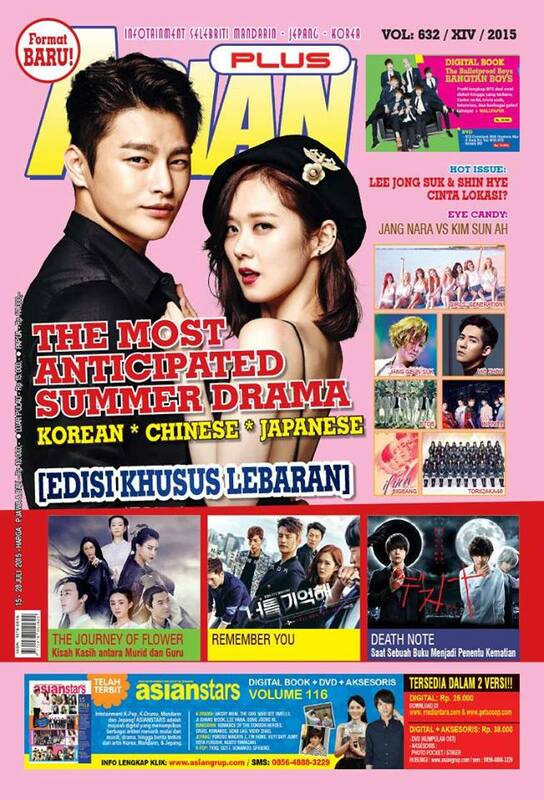 yeah this month : our Asia prince Jang keun suk, Girls generation Yoona, Big Bang Gdragon and Seo In Guk.